APA|SD would like to thank all of the attendees and participants that helped make the Untitled 2015 exhibition such a success. More than 250 entries were received and the top 30 were curated by our judge, celebrated photographer David J. Carol. The prints were displayed at 3rdSpace for a one-night-only event and silent auction benefiting MOPA. More than $6,000 in prizes were awarded by our gracious sponsors, making this our biggest contest to date. 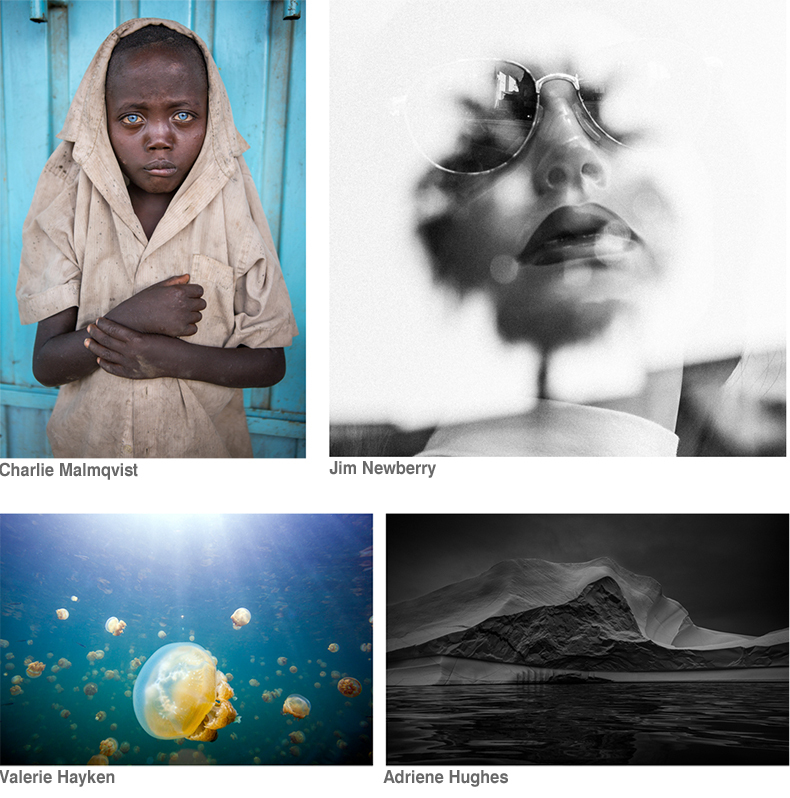 The Top 30 images that were selected for the show can be seen in the Untitled 2015 gallery.